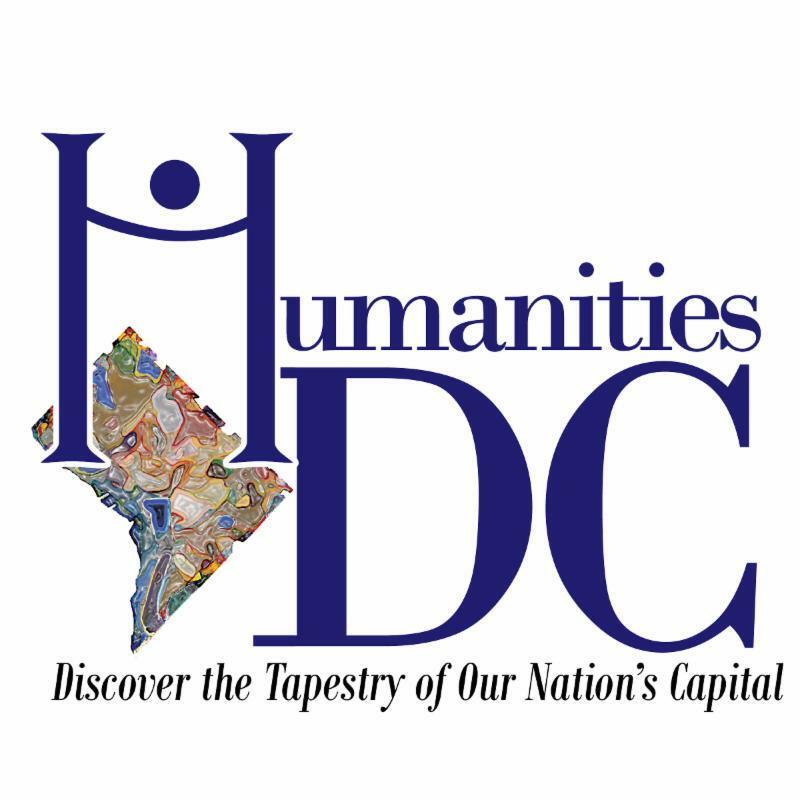 Founded in 1980, the Humanities Council of Washington, DC (HumanitiesDC) aims to enrich the quality of life, foster intellectual stimulation, and promote cross-cultural understanding and appreciation of local history in all neighborhoods of the District through humanities programs and grants. General Description of Education Initiatives: Soul of the City - our youth leadership program - uses the humanities and the amazing cultural resources of Washington, DC to help Washingtonians ages 15-20 learn practical work-readiness skills and participate in democracy as informed citizens. 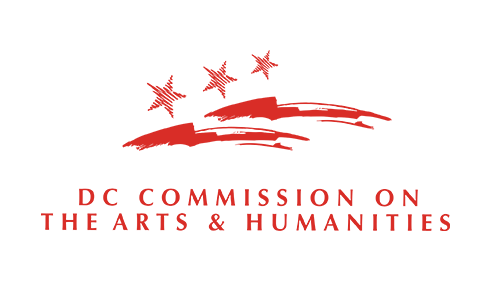 This year’s program is designed for students interested in a career in news and magazine journalism, photography, editorial cartooning and communication at home or around the globe. For more information, visit their education page. DC Collaborative Members since 2017. "Thanks to our friends at the DC Collaborative, youth in our Soul of the City program can experience the District's rich cultural and educational resources." Fun Fact! A vibrant, diverse city, Washington, DC is the only city with its own state humanities council, HumanitiesDC – which serves the most densely populated region with a council by nearly 10x! In the District, interaction between incredibly diverse populations, traversing all socio-economic, educational, cultural, generational, and other demographic backgrounds are part of the city’s every day social fabric. Contact their education department: Jasper Collier at jcollier@wdchumanities.org.